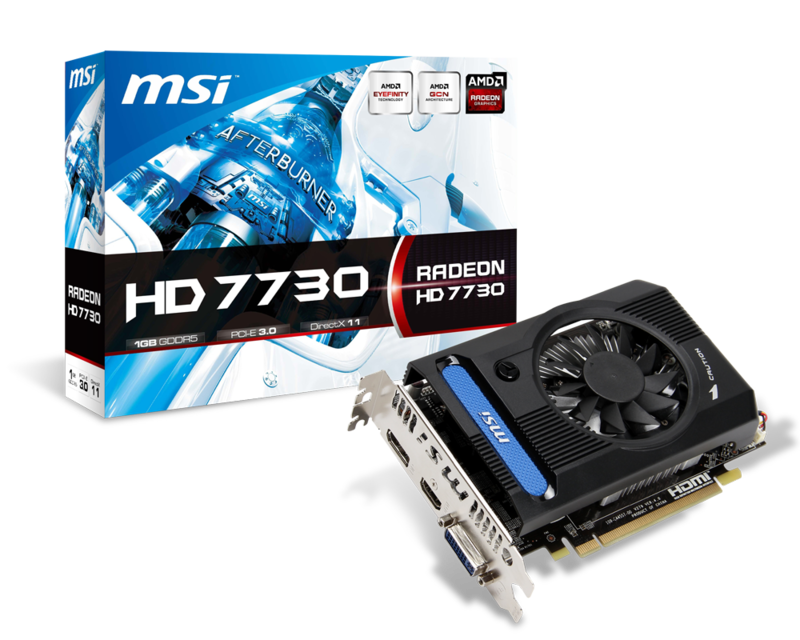 MSI has silently launched the latest AMD Radeon HD 7730 graphics card which features the graphics core next architecture. 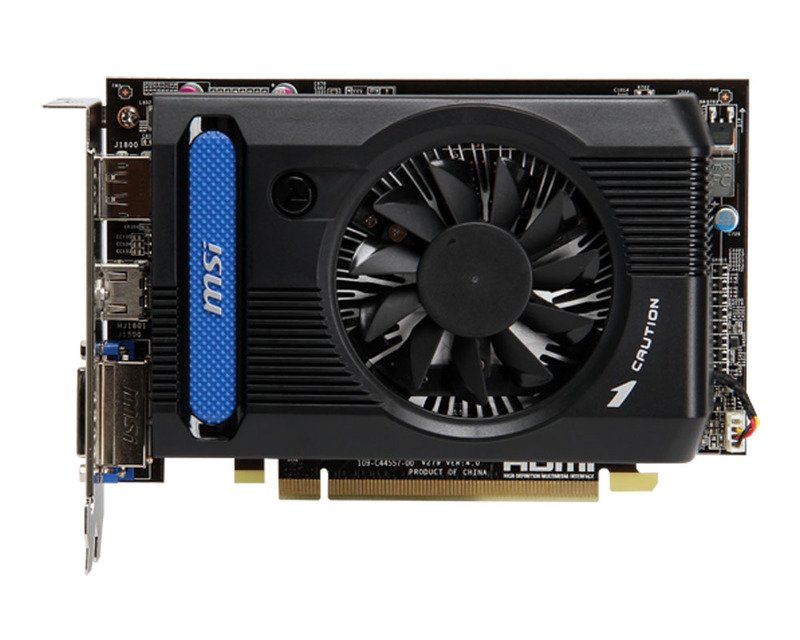 It features the Cape Verde architecture and is a cut down version of the Radeon HD 7750. While it was already benchmarked last month, the specifications were not clear. Now we know that the Radeon HD 7730 features a Cape Verde core with 512 stream processors 32 TMUs and 16 ROPs while coming with only 1 GB of GDDR5 memory which runs across a 128-bit interface. The core is clocked at 800 MHz while the memory operates at 1125 MHz. 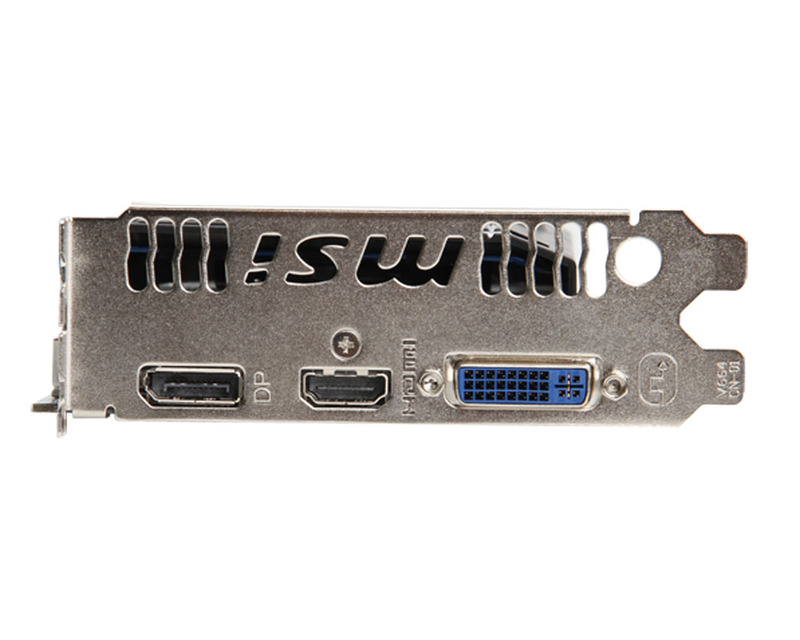 The HD 7730 is powered through the PCI-e x16 connector that supplies 75W of power to the GPU. The GPU has a rated TDP of only 50W. The MSI HD 7730 comes with a custom cooler featuring propeller blade design that offers superior cooling. It is not known whether the GPU is an official product from AMD or built specifically by AIB partners like the TUL made HD 7990 and HD 7870 XT Joker. Display outputs include a DVI, HDMI and display port. 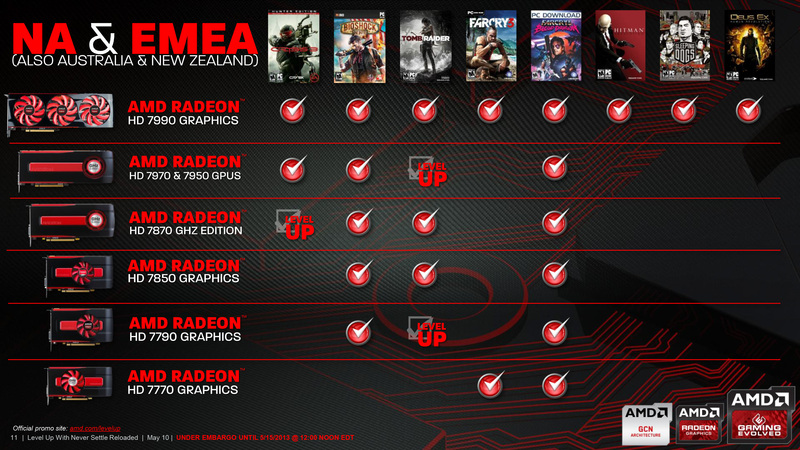 The AMD Radeon HD 7730 would cost $64.99 – $79.99 at launch. I suspect that the GPU is an custom built AIB board since the recently released AMD Level Up promotion doesn’t list the HD 7730 under it. I may be wrong but for now it seems like it. – The special blade design generates 20% more airflow than traditional design. – The grooved surface on the fan blade further extends the range of air flow compared to traditional design. – 10 years ultra-long lifetime (under full load). – Support GPU overvoltage function. – Support in-game video recording. – Support wireless control by android/iOS handheld devices. – Support built-in DX11 effect test. – Blu-ray 3D-Stereo transmission format support. – Supports both Deep Color and 7.1 High Bitrate Audio transmissions.